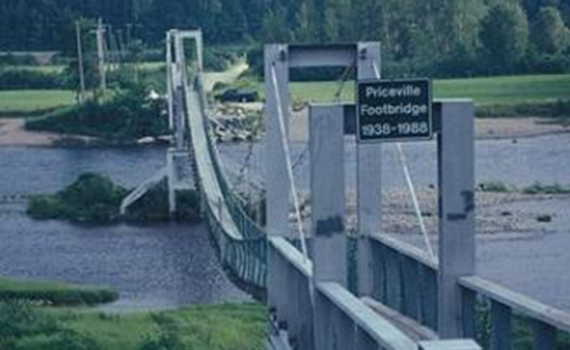 Upper Miramichi became a Rural Community on March 17th, 2008. Having formerly been a local service district, the Rural Community includes 16 neighborhoods: Astle, Big Hole Brook, Bloomfield Ridge, Boiestown, Carrols Crossing, Hayesville, Holtville, Ludlow, McGivney, McNamee, Nelson Hollow, New Bandon, Parker Ridge, Priceville, and Taxis River. 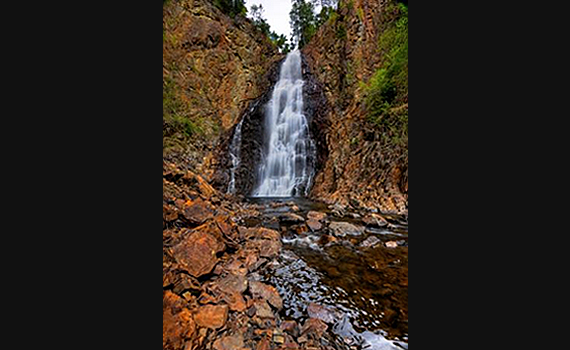 Located in the Center of New Brunswick, the Upper Miramichi Rural Community is only an hour to two hours away from the province's four major cities: Miramichi, Fredericton, Saint John and Moncton. 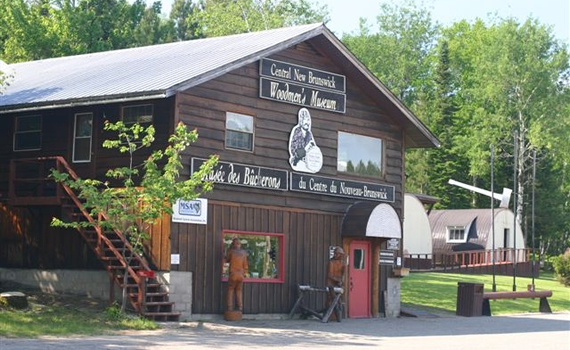 Whether you're looking into the history of the forest industry at The Central NB Woodmen's Museum, seeing attractions that are the largest of their kind in the province like Fall Brook Falls, or the Priceville Footbridge (the longest suspension footbridge in New Brunswick). Whatever the reason, take the time to enjoy the scenery and the people of Upper Miramichi.